State Sen. Greg Ball drew an appreciative response in Cold Spring, something of a surprise considering his conservative Republican background. In the heart of Philipstown, the single most reliable bastion of Democratic politics in Putnam County, stat… Please login below or purchase a subscription to the Putnam County Courier to access this content. 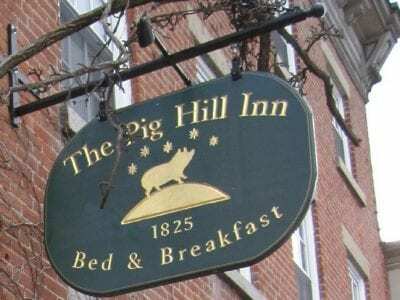 The Pig Hill Inn in Cold Spring Putnam County’s Director of Tourism Valerie Hickman calls it an “embarrassing situation.” Not a single, large quality hotel is found anywhere in Putnam County. 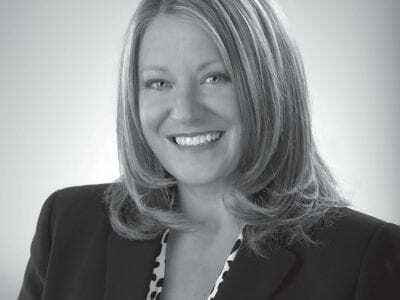 Hickman discussed her concerns last week… Please login below or purchase a subscription to the Putnam County Courier to access this content. Putnam County’s recently hired Commissioner of Highways and Facilities Fred Pena walked into a hornet’s nest Monday evening when members of the Legislature’s Rules Committee criticized the administration for plans to consolidate th… Please login below or purchase a subscription to the Putnam County Courier to access this content. At issue with the consolidation efforts, at least from the taxpayers’ perspective, is whether money can be saved by combining jobs or tasks. 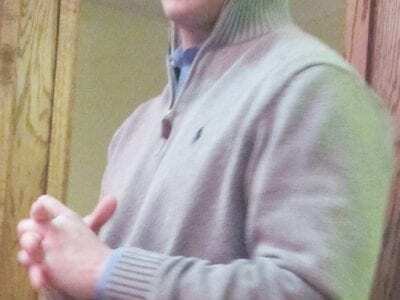 An analysis of Putnam County salary data shows that some 40 county workers made more than $100,000 ann… Please login below or purchase a subscription to the Putnam County Courier to access this content. For the first time in its history Putnam County will be represented in the New York State Senate by two lawmakers under a plan proposed by the state’s Task Force on Redistricting. The process of drawing district lines every 10 years as require… Please login below or purchase a subscription to the Putnam County Courier to access this content. The long awaited report from the Putnam County Coroner’s office into the death of a Putnam Lake woman whose male companion kept 75 snakes in their small home, many of which were venomous, has been released. Dr. Hari Chakravorty ruled Tuesday t… Please login below or purchase a subscription to the Putnam County Courier to access this content. An educational institution in Putnam County that has been serving children for 49 years will be closing its doors in June. The Melrose School on Federal Hill Road in Southeast, founded by the Sisters of the Community of the Holy Spirit, will graduat… Please login below or purchase a subscription to the Putnam County Courier to access this content. Daniel Stockfield Among the various illnesses perhaps the most frustrating are heart disease and stroke. These are silent killers – a seemingly healthy person is suddenly lost, or crippled, and the family is left to understand why and pick up the pie… Please login below or purchase a subscription to the Putnam County Courier to access this content.